The 2012 baseball season has come and gone, but 2012 will certainly be remembered as the year of Miguel Cabrera. Not since Carl Yastrzemski won the Triple Crown back in 1967 has anyone been able to duplicate the feat, until now that is. 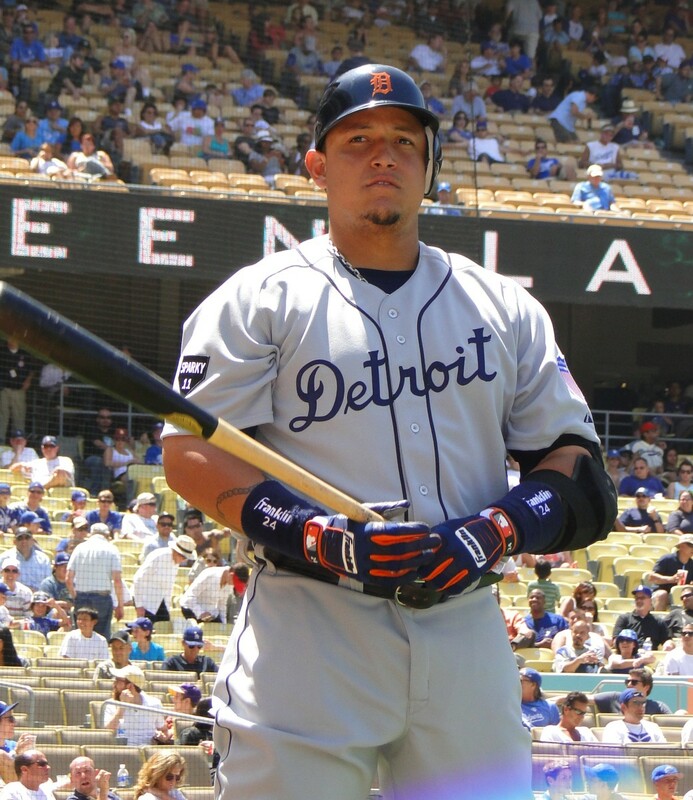 Congratulations to Miguel Cabrera for achieving one of Baseball's most difficult and coveted titles. For those of you who aren't quite sure what the Triple Crown is, it is a title earned by a Major League Baseball player who leads either the National or American league in home runs, batting average, and runs batted in (RBI). It is quite a difficult thing to do as a player has to demonstrate that he can hit for average, hit for power, and drive in runs. It is so difficult to achieve that it has only been accomplished 17 times in the history of the game going back to 1878, when Paul Hines of the Providence Grays won the title for the first time. 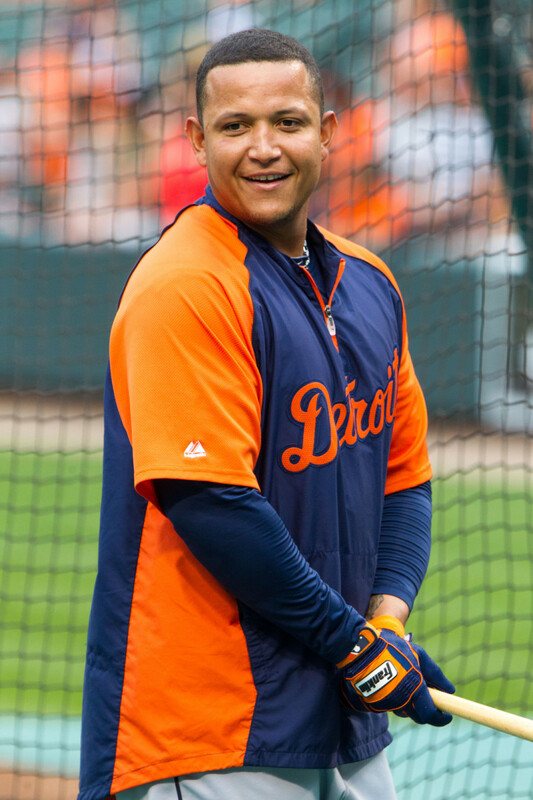 Miguel Cabrera won the Triple Crown in 2012 by leading the league with a .330 batting average, hitting 44 home runs, and knocking in 139 runs. 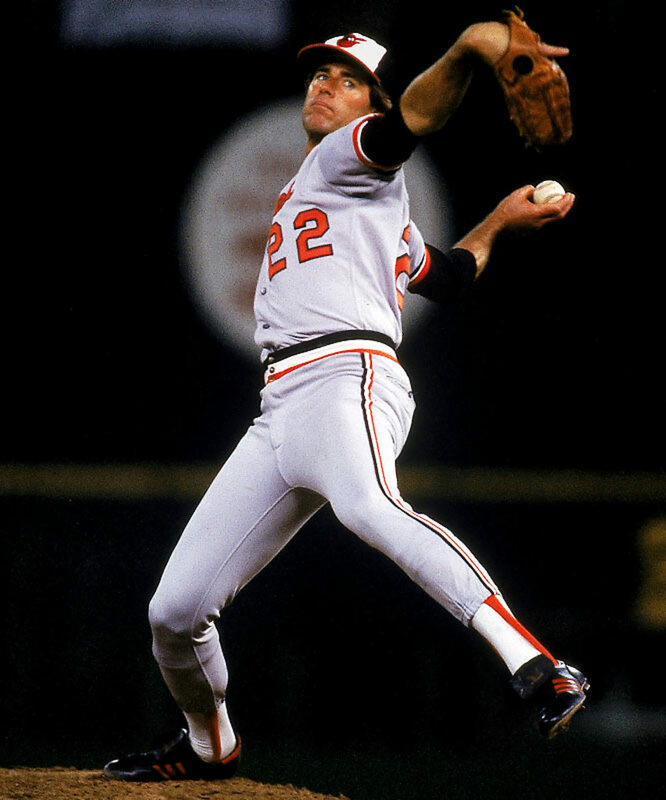 He was part of a Detroit Tiger team that won 88 games and came in first place in the American League Central Division. The Venezuelan born Cabrera first came into the major leagues in 2003 with the Florida Marlins at the young age of twenty. He very quickly established himself as one of the best pure hitters in the game. In his first ten seasons Cabrera has a career batting average of .318 and has hit thirty or more home runs in eight of his ten seasons. He has also driven in over 100 runs in nine seasons making him one of the most consistent and dangerous hitters in the game of baseball. In ten seasons in the major leagues Cabrera has been selected to the All-star game seven times. 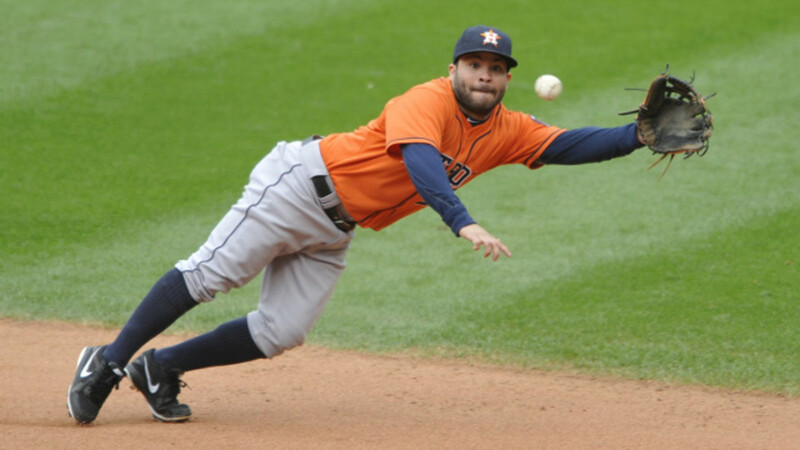 He has won the American League batting title twice and has led the league in home runs and RBI’s also on two occasions. In 2003, during his rookie season he helped to lead the Florida Marlins to their first World Series Championship. 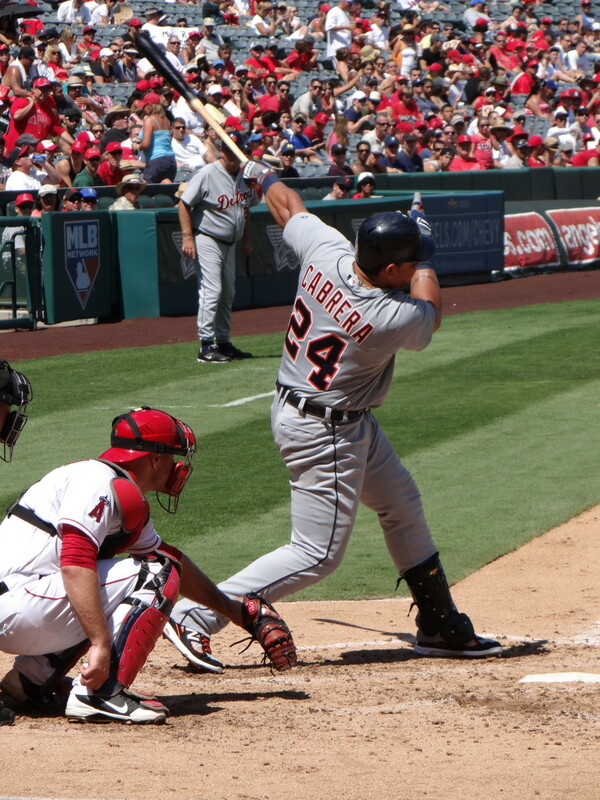 Off the field, Cabrera remains very active in his community and in 2012 he founded the Miguel Cabrera Foundation. Designed to assist local programs supporting children the foundation encourages kids to play baseball as a means of improving the quality of their life. 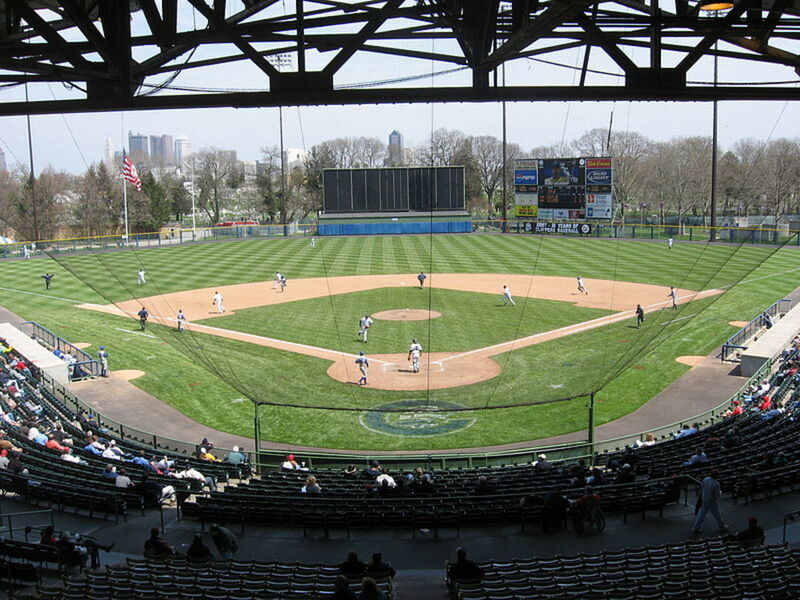 Cabrera hosts a variety of events for kids including a special night at the Tigers stadium and his foundation is a supporter of the Boys and Girls Club of America. Congratulations to Miguel Cabrera for his outstanding performance during the entire 2012 season and for being the first player in 45 years to win Baseball's Triple Crown. Wouldn't that be amazing? He is certainly one of the greatest hitters of this era if not in the history of baseball. Thanks so much for the visit, have a great day. Miggy is simply amazing! Here in Detroit he is becoming a legend, and everyone loves him. Last night he killed it again with 2 HRs. 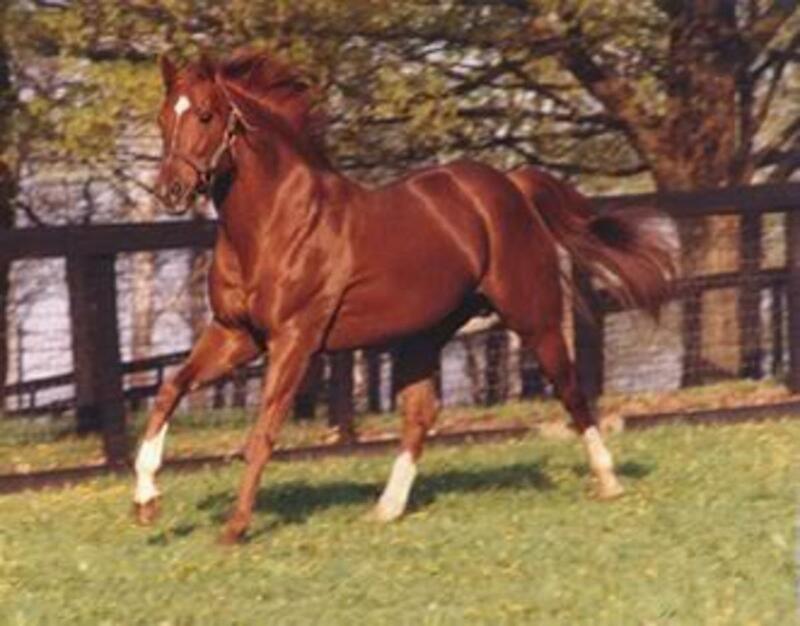 I think that he has a chance of winning the Triple Crown again this year. You are very modest my friend. Hey Bill. Amazing that it's been 45 years. I'm a Red Sox fan and I remember as a young kid Yaz accomplishing this back in 67. Good for Miguel, he certainly deserves all the accolades for a great season. I seem to recall seeing a photo of a young Billybuc in a baseball uniform somewhere in a Hub. I'm willing to bet you were quite the player in your day. I absolutely love baseball, grew up in baseball, and I had no idea it had been that long since a Triple Crown winner! What a great feat in baseball; a combination of power and average, clutch hitting and steady performance.....great season by that young man. No arguments here....he deserves the award. Good job Bill!